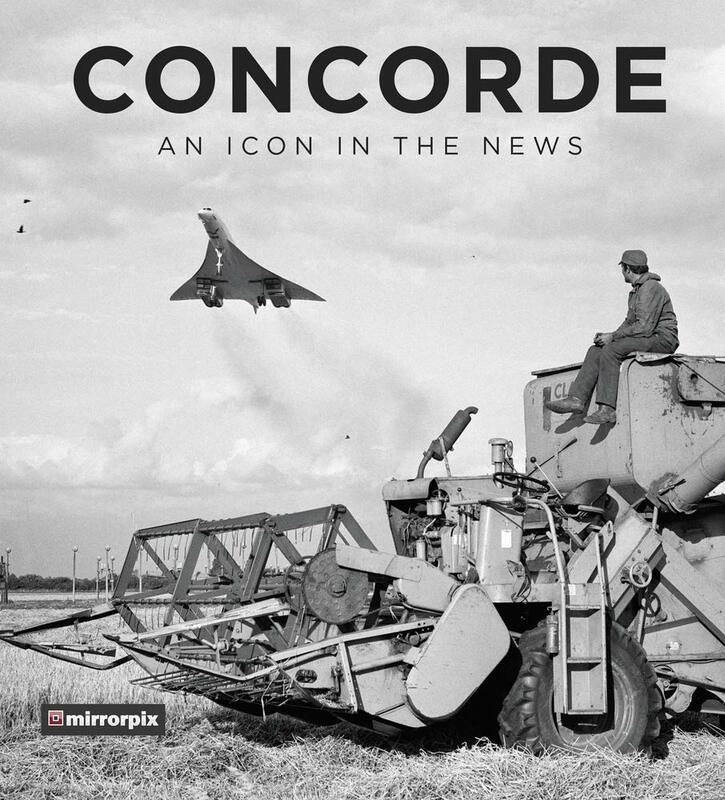 NEW RELEASE 1st edition, produced to celebrate 50 years of Concorde. Concorde – named for the English and French word for ‘unity’ – was like no other aircraft. It is perhaps the most iconic airliner of all time, its name a byword for speed, comfort and extravagance. It captured the public’s imagination and hearts, instilling them with a fervent passion. Concorde: An Icon in the News is a look at both the plane and its people. Using photos from Mirrorpix, one of the world’s largest picture libraries, it tracks the airliner from the Anglo-French drawing board to the final flight, through the eyes of the people who loved it most. The book is a large heavy item and the postage costs will reflect this.